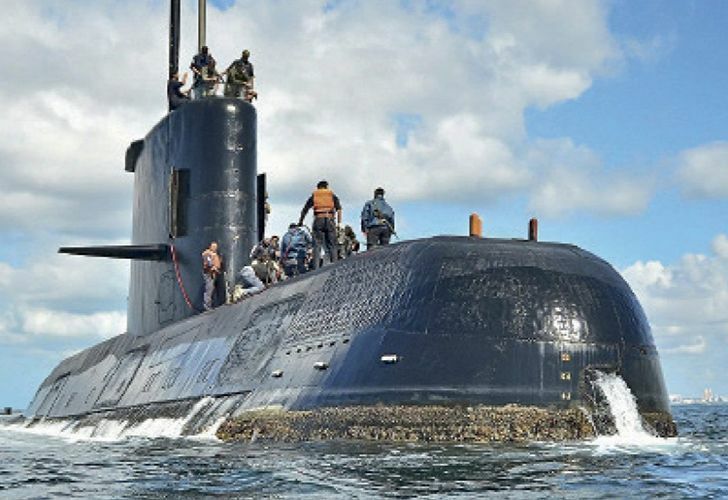 Several autonomous underwater vehicle (AUV) were sent to explore the first search area on Wednesday, with five of nine contacts considered to be compatible with information about the ARA San Juan. The latest effort to find the remains of the ARA San Juan, the submarine missing in the South Atlantic Ocean since November 2017, is now focussed on five potential discoveries, the US firm Ocean Infinity has reported. Several autonomous underwater vehicle (AUV) were sent to explore the first search area on Wednesday, with five of nine contacts considered to be compatible with information about the San Juan, La Nación newspaper reported. The contacts are considered to have a "strong probability" of connection with the missing vessel, which was carrying 44 naval officers at the time of its disappearance. The other four contacts were a geological formation and the remains of a sunken fishing boat, presumed to be of Chinese origin. It would "impossible" to recover the remains of the San Juan "if it is found below 400 metres", Defence Minister Oscar Aguad said Thursday during an interview with the TN news channel. However, any discovery around 500 meters below sea level could allow investigators to obtain valuable photographic evidence of what may have happened to the vessel on November 15, 2017, when the submarine made its final contact with the mainland. 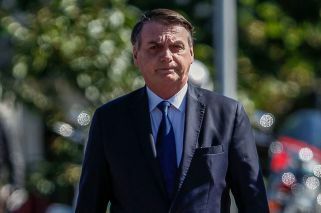 "Finding the submarine would be extraordinary, not only in a human sense, for relatives of the officers, but also for the judicial investigation," Agaud said. Ocean Infinity has deployed the Norwegian vessel Seabed Constructor to search for the ARA San Juan. They have between 60 and 120 days to find the vessel's remains. The firm previously partook in the search efforts for the Malaysia Airlines plane that went missing in 2014. Ocean Infinity will receive US$7.5 million dollars if it finds the vessel, according to the contract it signed with the Argentine government. According to Defence Minister Aguad, the mission captain is "very optimistic" about the possibility of finding the vessel "because of the type of technology being used and because of available information" about the final passage of the submarine through Argentine waters, including a likely explosion. The Navy says that the captain reported on November 15 that water entered the snorkel and caused one of the submarine’s batteries to short-circuit. The captain later communicated that it had been contained.